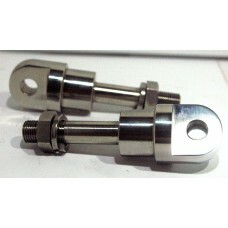 Here you have one BSA Footrests kit, all parts have been made from stainless steel and as a direct r.. 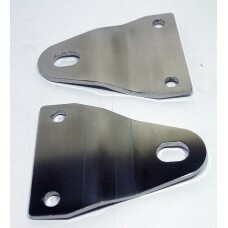 Here you have a pair (2) of BSA Silencer/exhaust Mounting Brackets, these have been made from stainl.. 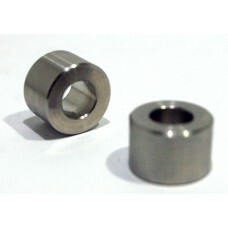 Here you have a Pair (Two) BSA Engine plate distance collars made from solid stainless steel, produc.. 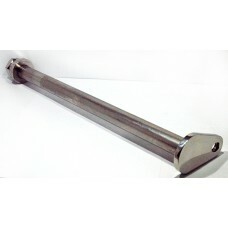 Here you have a BSA swinging arm fork spindle made of solid stainless steel.Made as a replacement fo.. 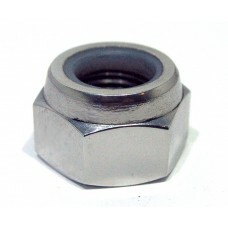 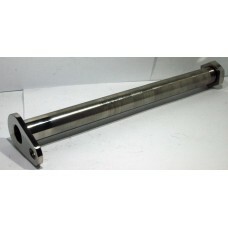 Here you have a BSA swinging arm spindle nyloc / lock nut made of solid stainless ste..
1 X Swinging arm fork spindle made in stainless steel, This part connects the swinging arm to the fr..